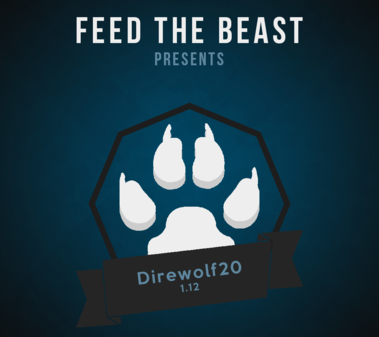 FTB Direwolf20 1.12.2 Server Update to Modpack version 2.5.0! Direwolf20 1.12.2, 2.5.0 update! It's a big one, 103 mods updated, 2 mods added, scripts and configs updated. This is mainly fixes and new mods are utility type so no new major stuff added. 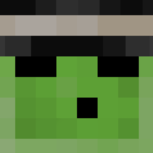 Our launcher was also updated so you can use it for more FPS. Happy New Year! Wait, never mind, I think I might be a bit late to the party.